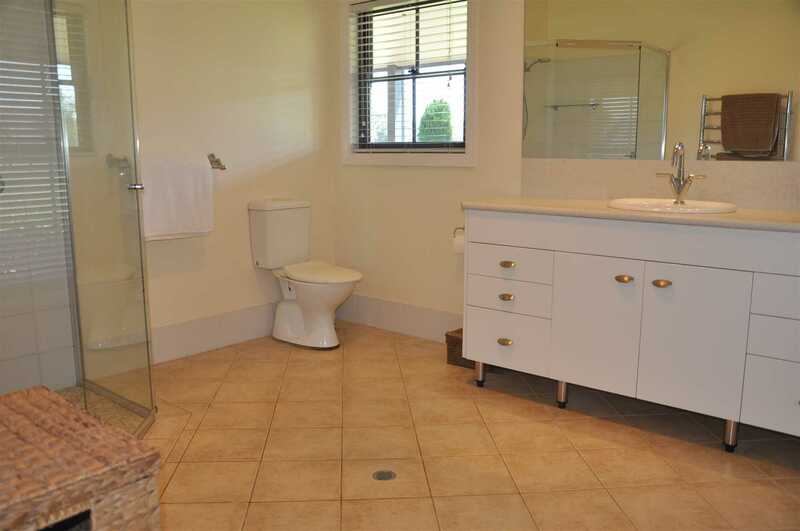 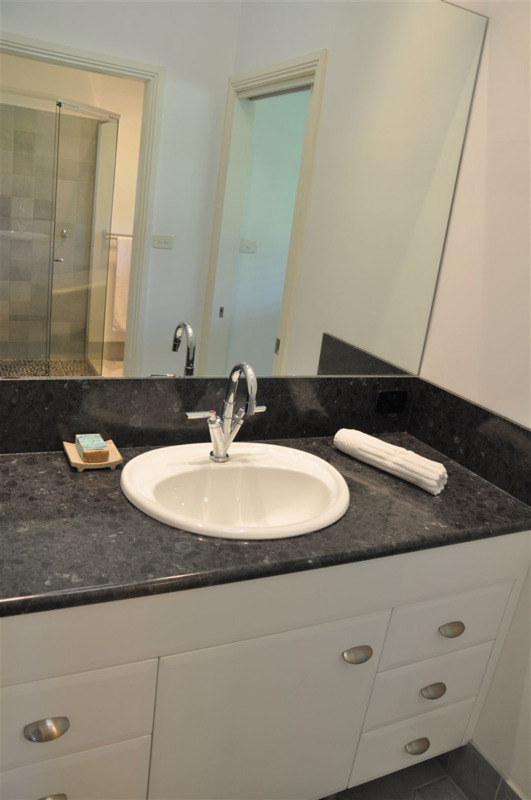 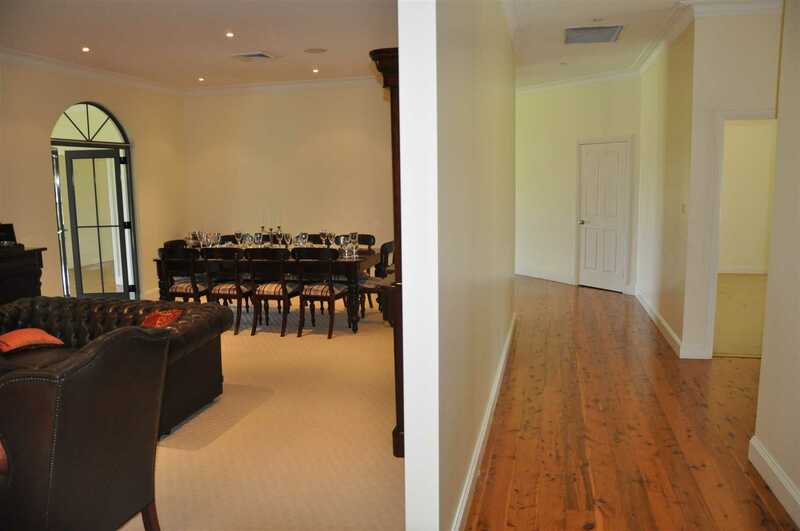 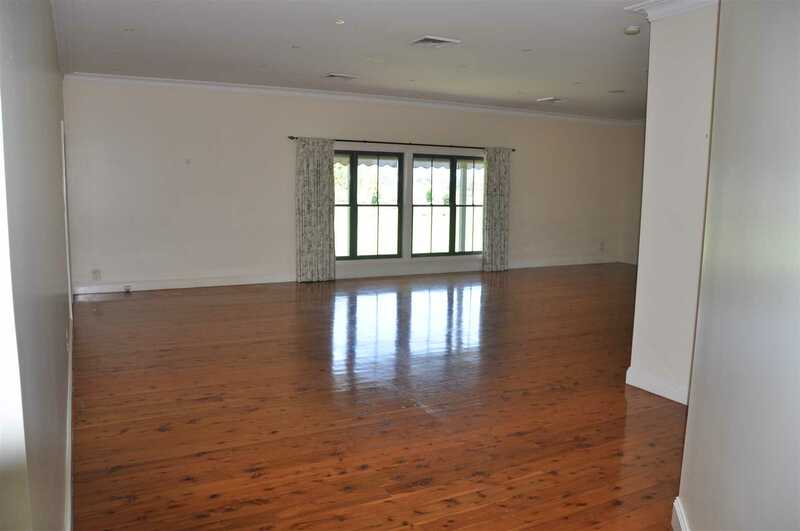 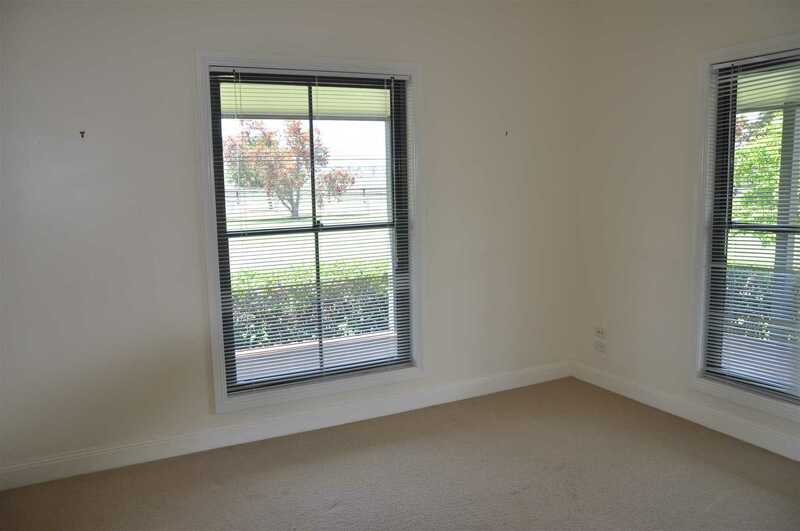 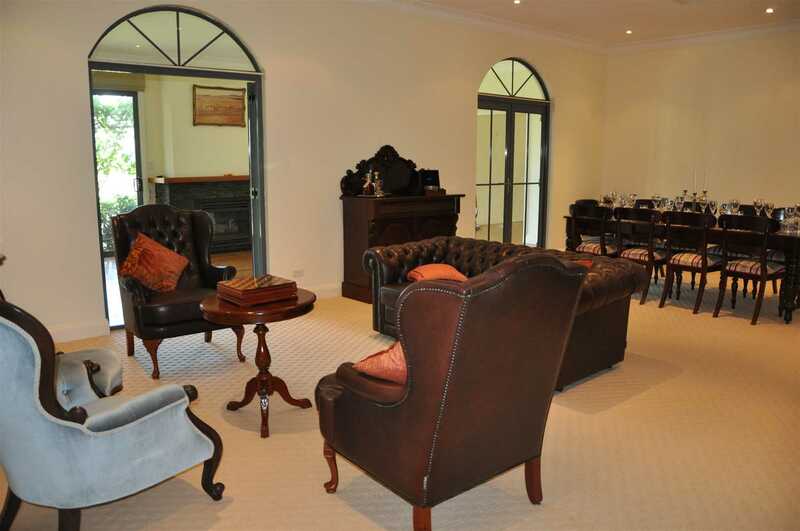 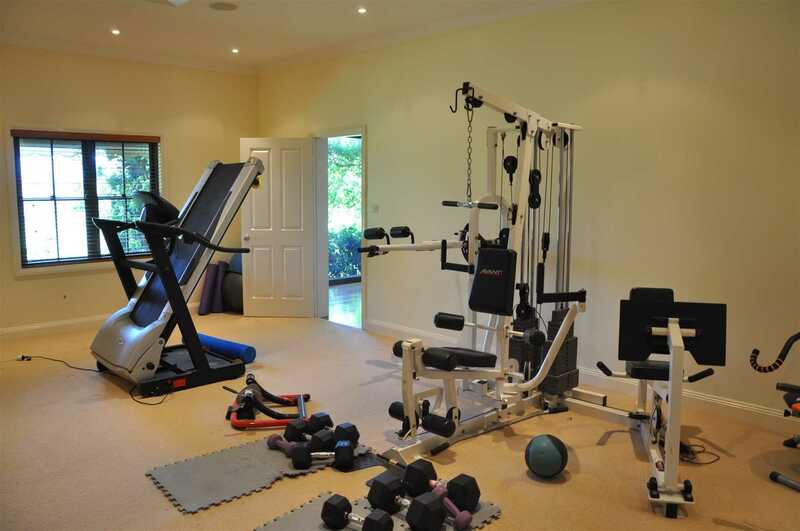 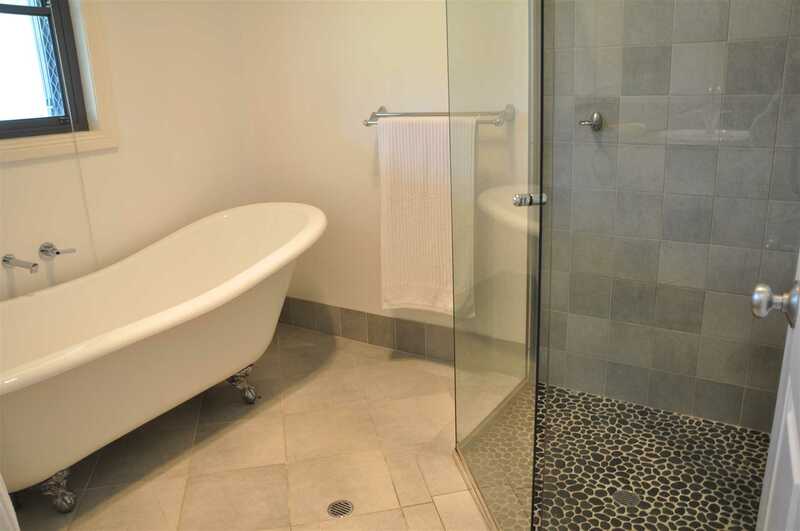 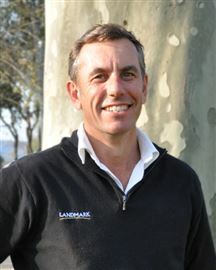 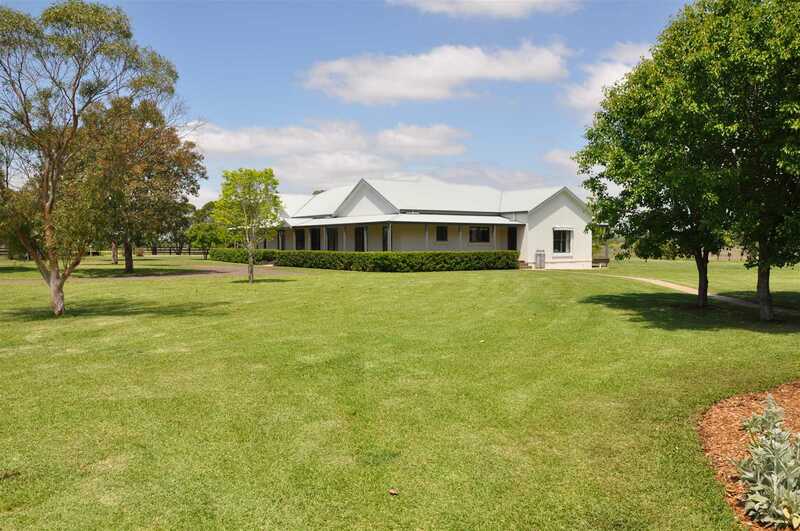 Impressive Property, Close to Scone! 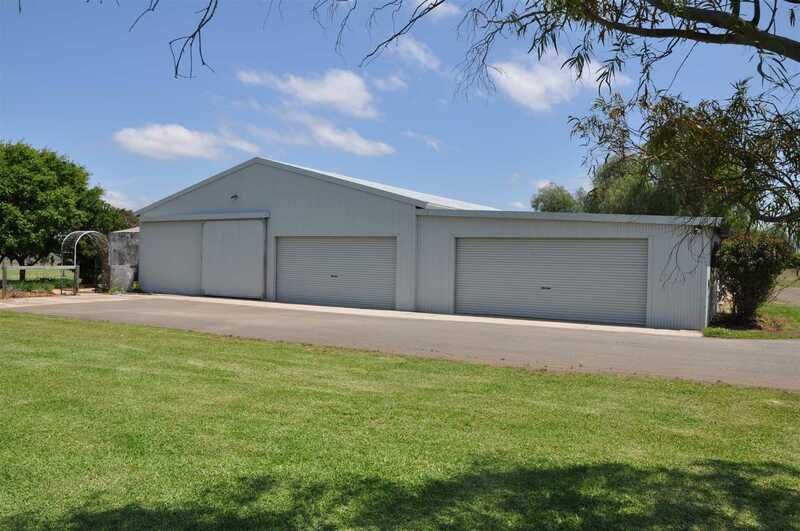 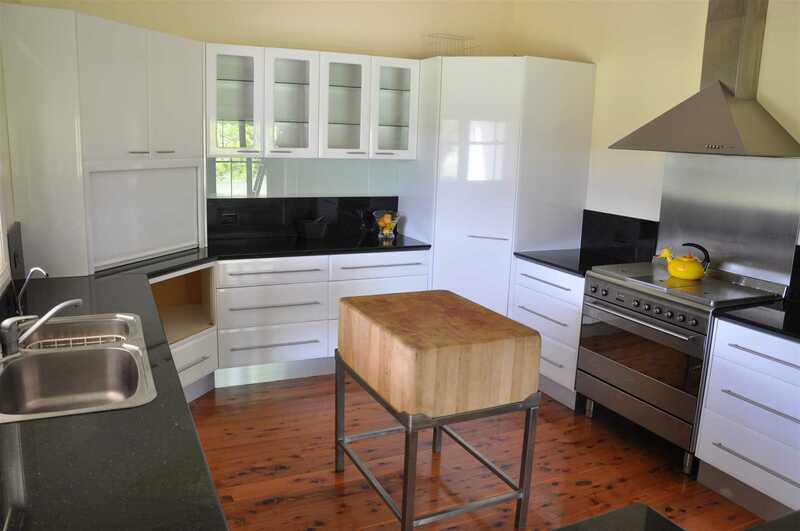 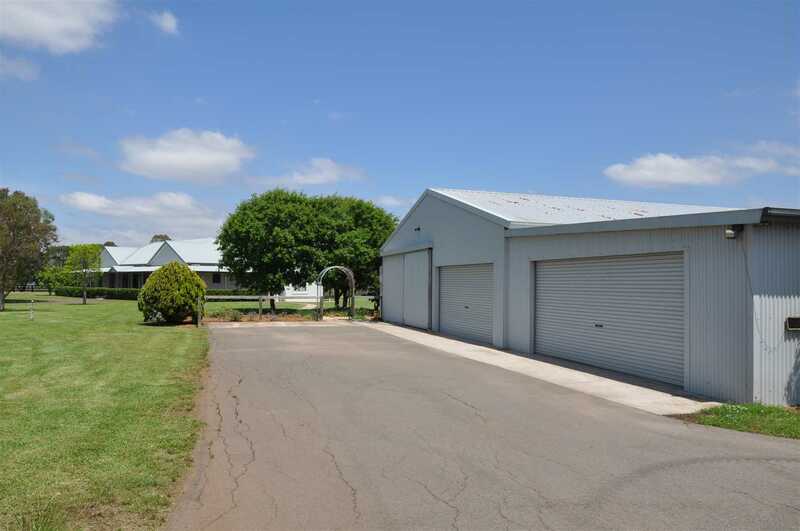 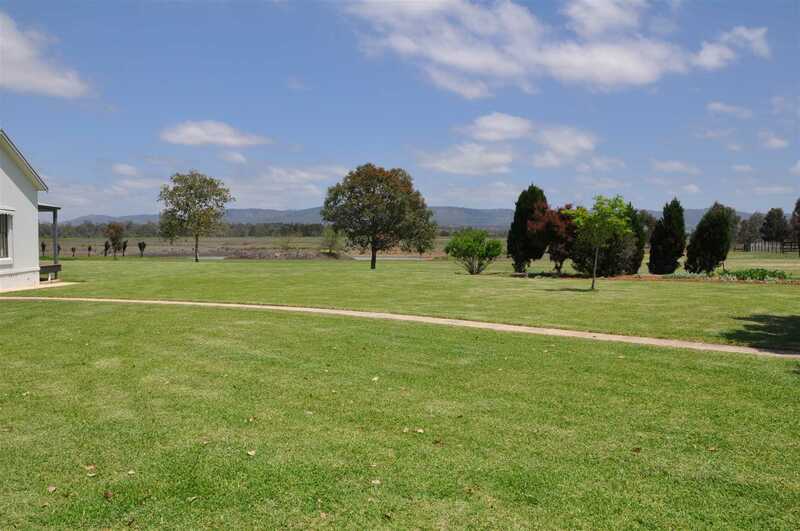 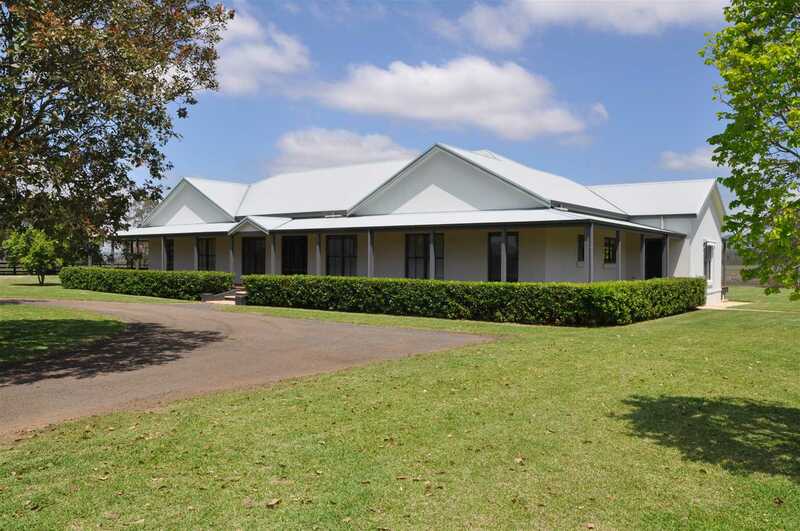 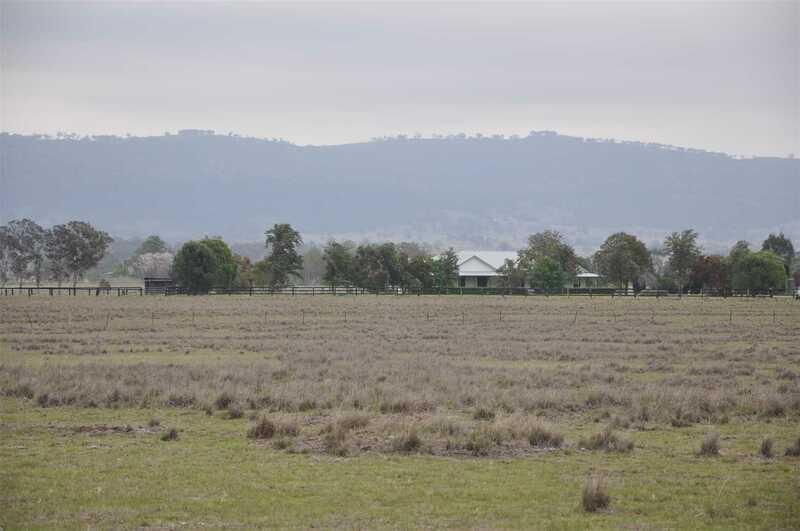 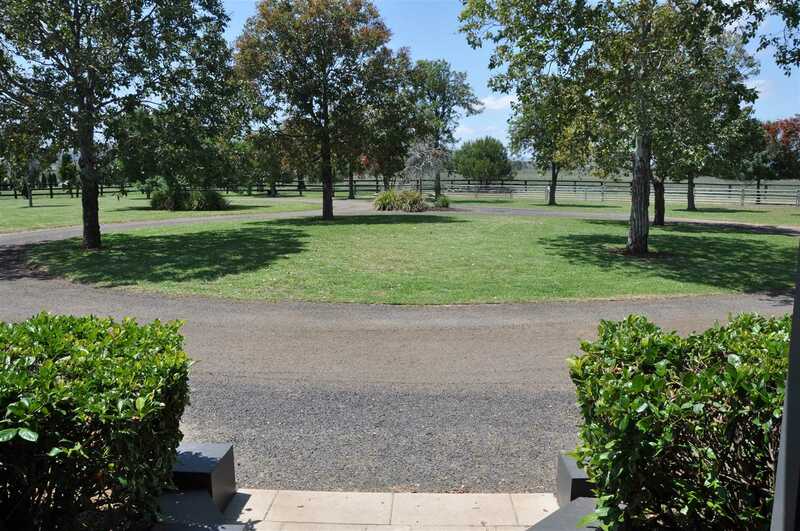 This impressive property is situated 7km south of Scone in the heart of Horse Country - the focal point for thoroughbred breeding in Australia. 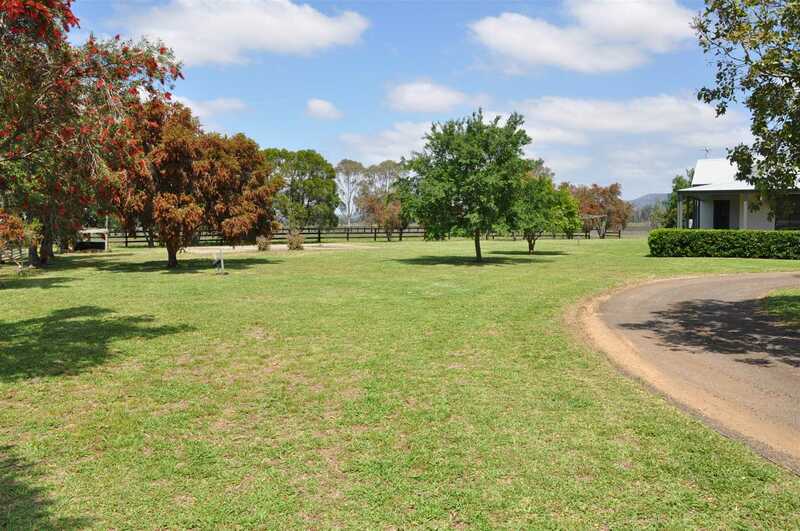 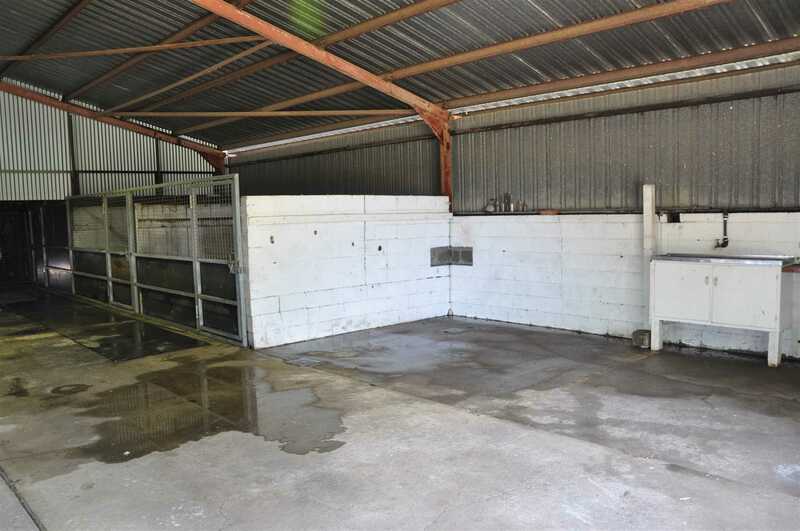 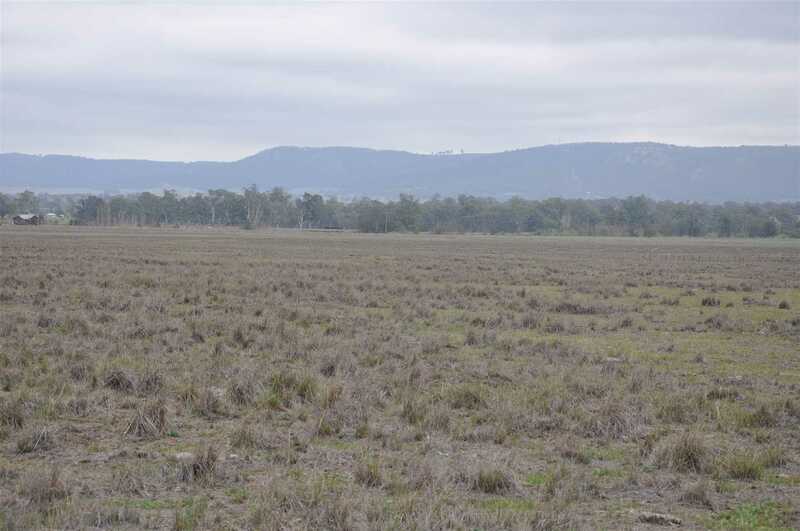 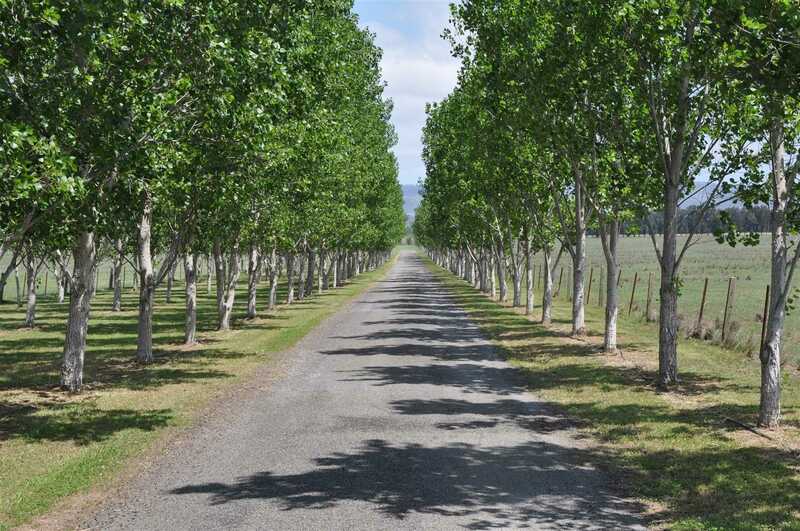 This property is so versatile that its potential for niche agriculture is almost unlimited. 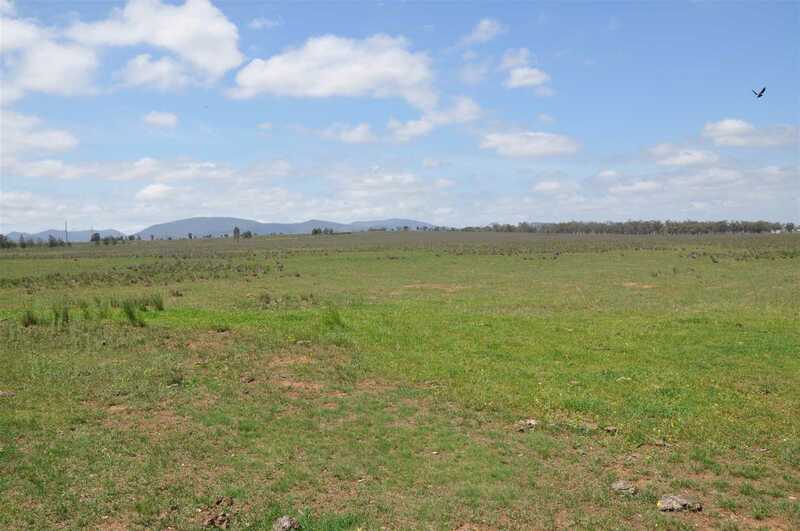 The land is predominantly flat and well suited to the development of livestock, cattle or horses or for fodder production. 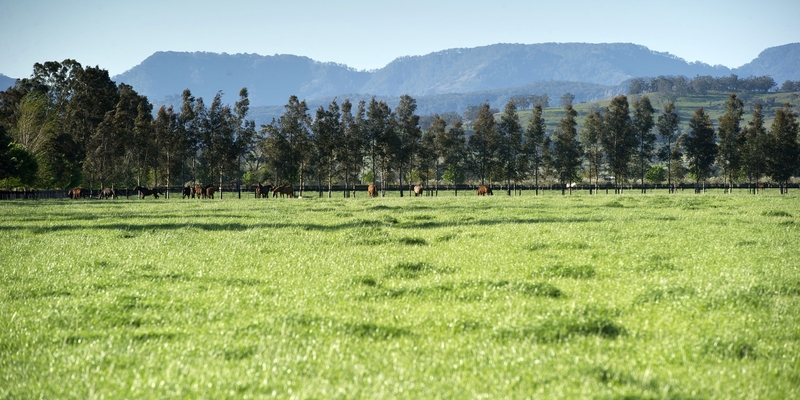 Soils are rich alluvial and basalt with areas of established improved pastures. 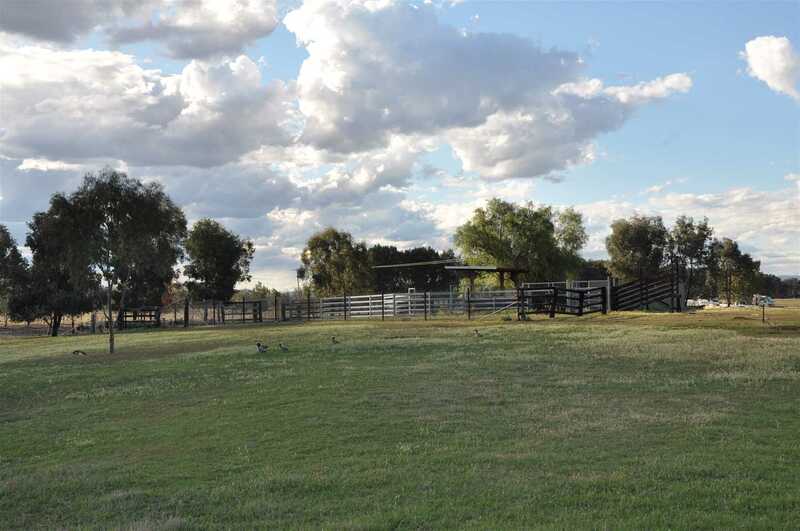 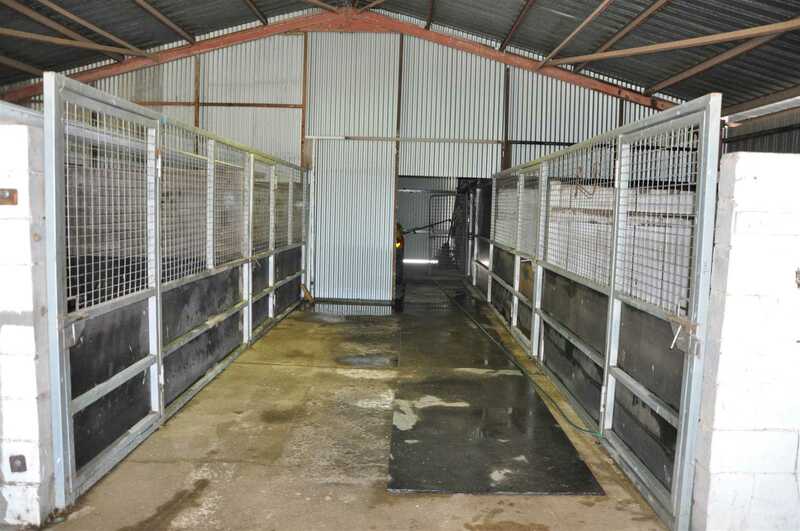 In addition, post and rail paddocks with shelter sheds are setup, ideal for horses and perfect for equine enthusiasts. 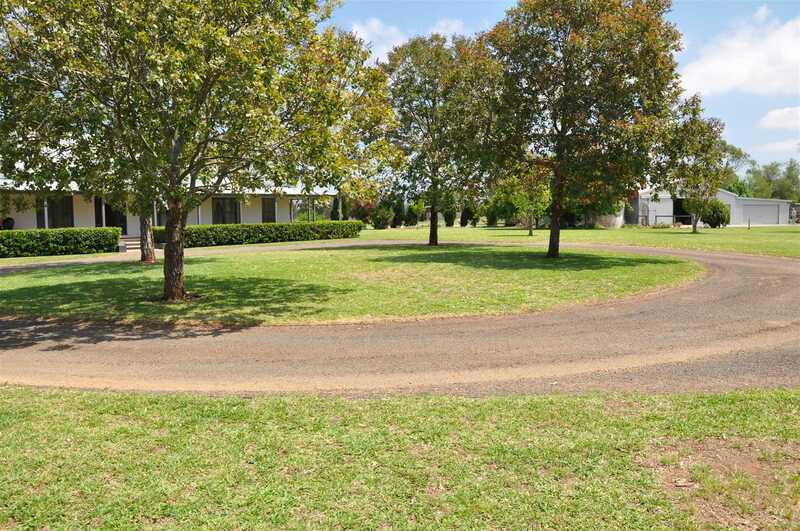 This property offers a blue ribbon address only 2 hours from Newcastle and 3 hours from Sydney and lends itself to a variety of rural pursuits. 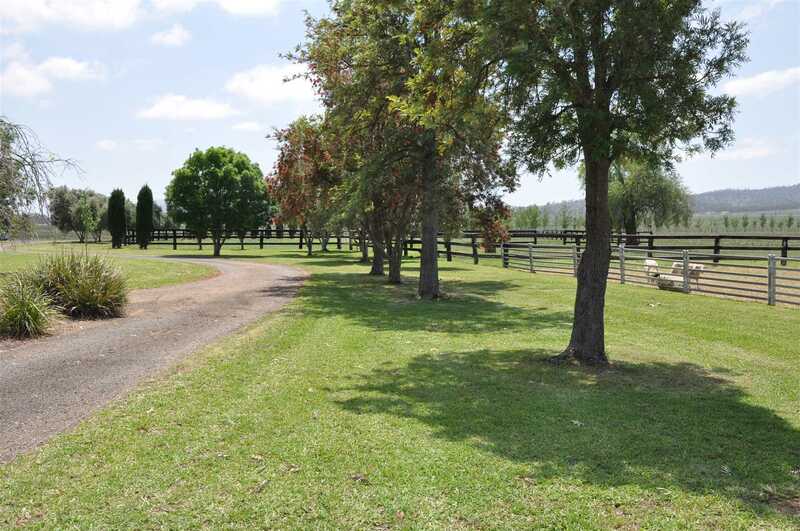 For further information, please contact your exclusive selling agents at Landmark Scone - Gavin Beard on 0438 452 810 or Hamish Firth on 0499 881 585.